Summer is here, kids are out of school, and families are vacationing. Many of them are stealing away to their second homes, or dreaming about owning that vacation home they’ve always wanted. These are the customers who need you to secure our Dwelling Fire insurance for them. People who own a vacation property/ second home that is not their main residence. People who own rental properties. 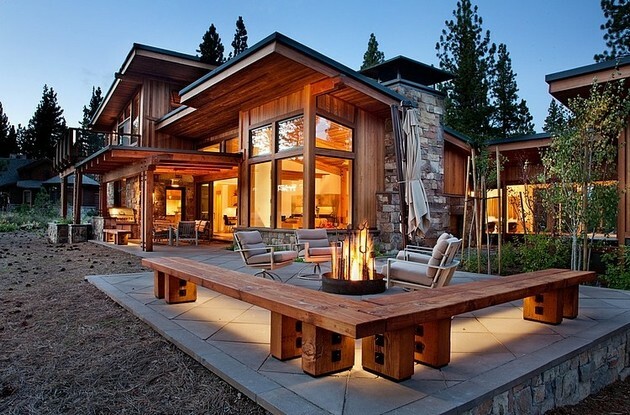 People who own the house and dwell in it, but for some reason they do not qualify for a Homeowners Insurance policy. DP-1 and DP-3 available on owner or tenant occupied dwellings with limits from $50,000 to $50,000,000. Quote Dwelling Fire Risks Online HERE Now! 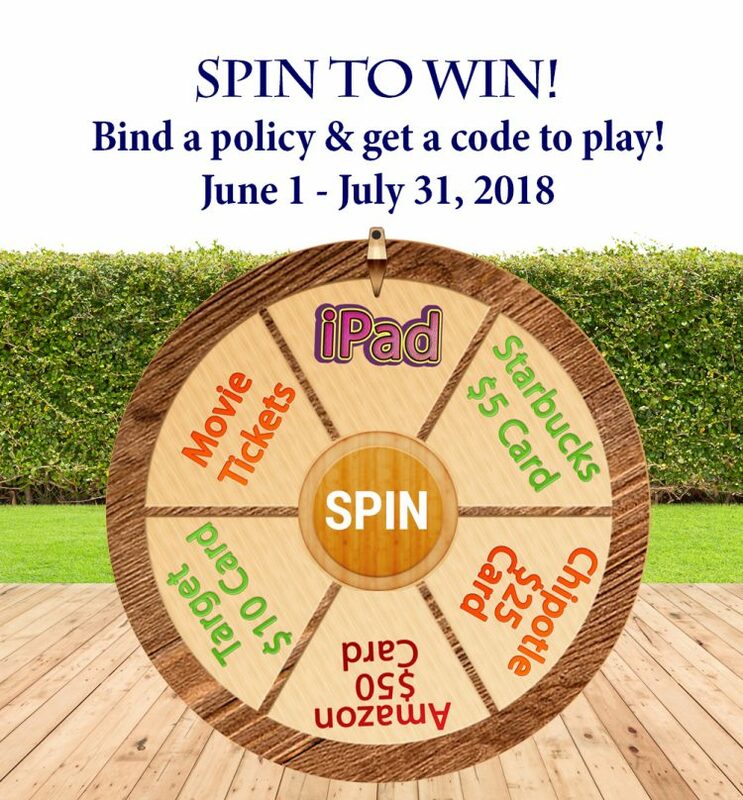 ALSO- Many Dwelling Fire Policies will qualify you for a spin on our “Spin to Win” Promo! Get details HERE! Click HERE to Quote Online Today!